Ramakrishna Mission Ashrama, Kanpur, is a branch of the worldwide and well-known Ramakrishna Math and Ramakrishna Mission, with its headquarters at Belur Math, Howrah, West Bengal. This Order was established by Swami Vivekananda in his guru’s name; for Sri Ramakrishna had come to bring concord in the world by reorganizing, modernizing, and revitalizing all Religions. For over a century now, the Ramakrishna Order has been lauded nationally as well as internationally for its humanitarian and other works, based on spirituality. The Ashrama at Kanpur started modestly at Raja Manzil, Birana Road, in the 1920s by a group of inspired young men fired with the ideals of Sri Ramakrishna as envisaged and demonstrated by Swamiji. The Ashrama was called ‘Ramakrishna Seva Sadan’ and Srimat Swami Vijnananandaji, a direct disciple of Sri Ramakrishna, first visited this group. 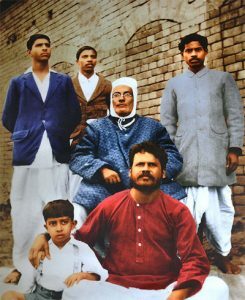 The young men, headed by Swami Nityananda a disciple of Holy Mother, actively engaged themselves in serving the poor, the ill, and the illiterate. The saga of these pioneers has now become legendary in this industrial city of Kanpur. 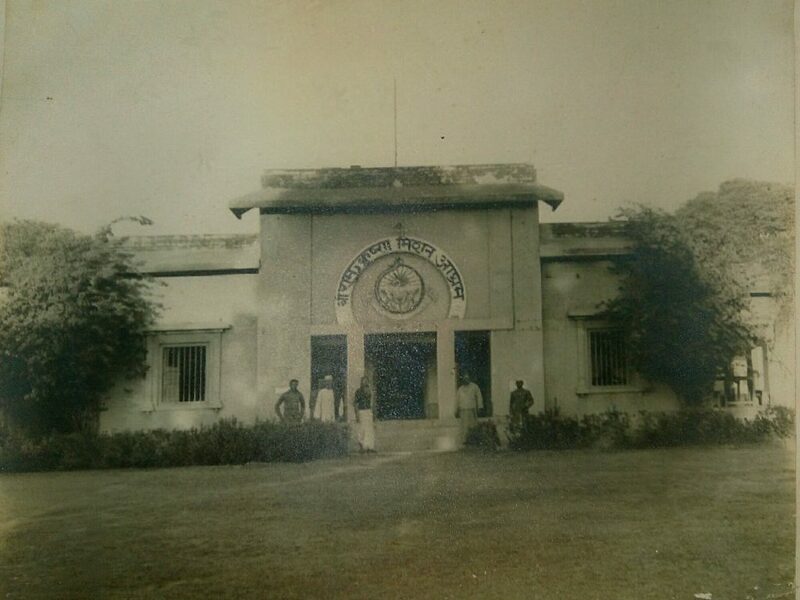 With the increase of activities, Ramakrishna Seva Sadan was moved to a new address at Aga Kothi, Ram Narayan Bazar, and was affiliated to the Headquarters at Belur Math in 1931. The Ashrama was now officially ‘Ramakrishna Mission Ashrama’. Owing to financial constraints, the Ashrama was shifted first to Anwarganj (near the present Railway Station) and then to its present location on the Grand Trunk Road on the piece of land measuring 1.5 acres, donated by the Kanpur Improvement Trust. The locality was later named ‘Ramakrishna Nagar’. 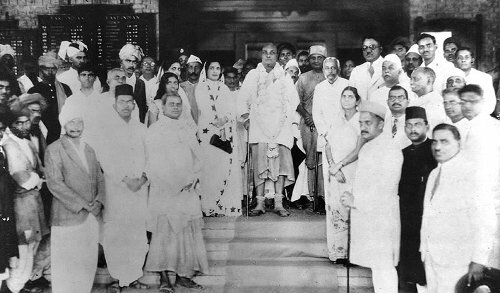 28 October 1936 was a historic day for the Ashrama and Kanpur as well. Srimat Swami Vijnananandaji Maharaj, Fourth President of the Ramakrishna Math and Mission, on his second visit to the city, laid the Foundation Stone for a Shrine. During his five-day stay, he initiated a few devotees and blessed many people. The newly built Shrine was consecrated on 15 August 1937. This old Shrine remains unchanged to this day and still exudes a tangible atmosphere of spirituality. Website text freely available under Creative Commons Attribution-ShareAlike License.